Come participate at the Infant Visual Cognition Lab! 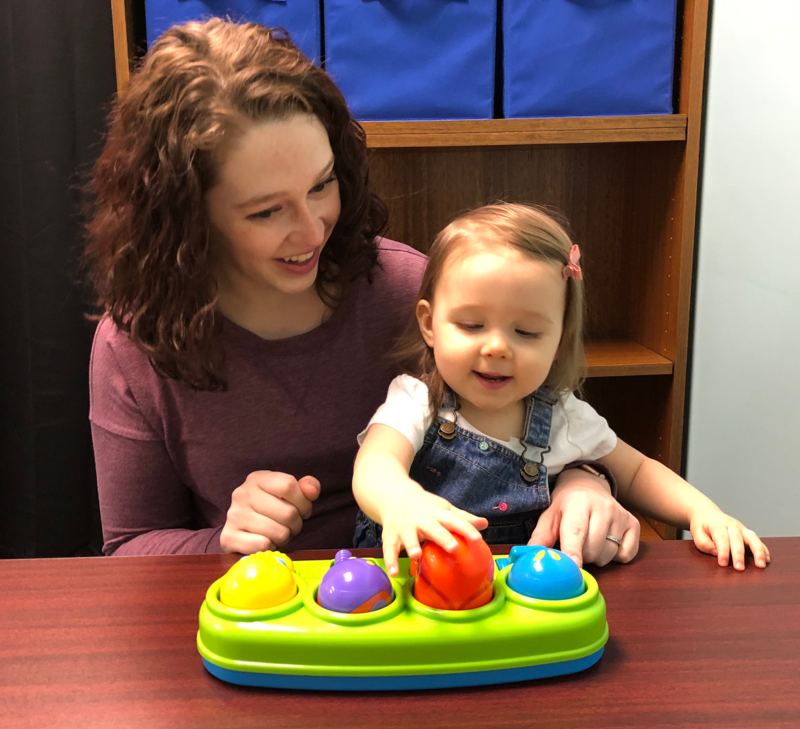 We are currently looking for families with 5- and 11-month-old infants to participate in our visual attention and memory studies. Sound like fun? Click HERE to learn more about it and sign up to participate! ← Our lab is moving to the Hoskins Library Chiller Building!